The holiday season is the perfect time for retailers and ecommerce companies to clear out inventory for slow-moving products. Slow-moving merchandise negatively impacts your bottom line and takes up valuable warehouse space. With online sales expected to surpass $1 billion nearly every day this holiday season, taking advantage of the large increase in shoppers looking for anything and everything can help move stale inventory. Check out our top tips to get slow-moving products on the doorsteps of your customers this holiday season. According to Foresee.com, 97% of holiday shoppers are looking for deals. It’s important to keep in mind that most holiday shoppers are purchasing items as gifts. Price your slow moving merchandise competitively, so it appeals to shoppers visiting your site. Once you’ve set the discounted price, it’s time to promote! Include these heavily discounted items on holiday email blasts or display items on your website homepage. Be sure to include the original price vs. the discounted price. Seeing how much they are saving helps the customer justify their purchase – everyone loves a great deal! For lower-cost, slow-moving products, offering them as ‘complementary’ or ‘free’ with a purchase of another item can clear out unwanted inventory as well as increase customer satisfaction and loyalty. Another option is to bundle fast-moving products with slow-moving products. Customers who are interested in buying the fast-moving item will view a bundle as a bargain and are more likely to go for the deal. 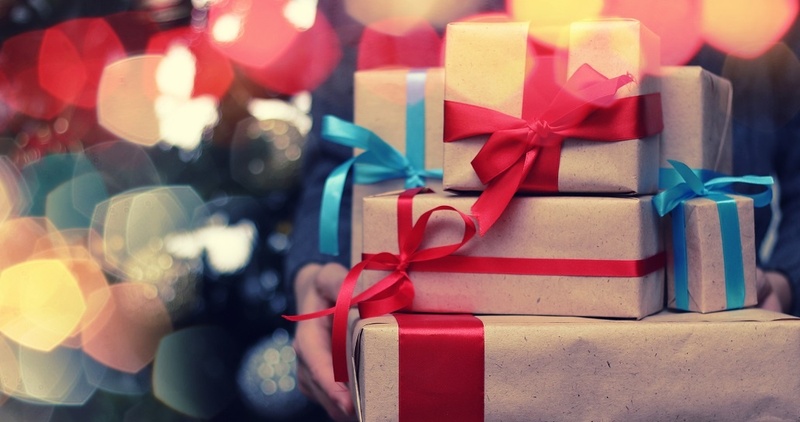 According to the 2015 Holiday Survey by Deloitte, free shipping is viewed by shoppers as one of the top advantages when spending during the holiday season. Since it may not be profitable for an ecommerce company to offer free shipping on all products, consider offering free shipping on your slow selling items to help push sales. You can also modify the offer to include options such as “Free shipping for entire order with a purchase of select items” or “Discounted or expedited shipping on entire order with purchase of select items”. Using the holiday shopping rush to move excess inventory can prove both beneficial and profitable for e-commerce companies. Holiday shoppers are always looking for a good bargain, so create offers for these slow-moving products that customers cannot resist. For additional more information on inventory management during the holidays, check out our blog Inventory Management Strategies to Prepare E-Commerce Companies for the Holiday Season.